As depicted by these music students, music holds a variety of types of significance to different musicians. Despite these differences, music students are able to come together and share their common passion in senior jazz band: a place for students to perform a high level art form with other people. It is a place where musicians can explore and further develop their musical creativity. Collectively, senior jazz band offers an opportunity to play as an ensemble and create jazz music together. Due to his passion and determination, eight years ago, upon his arrival to the Collingwood community, Mr. Perkins succeeded in putting what was formerly an extracurricular senior jazz band into the timetable. 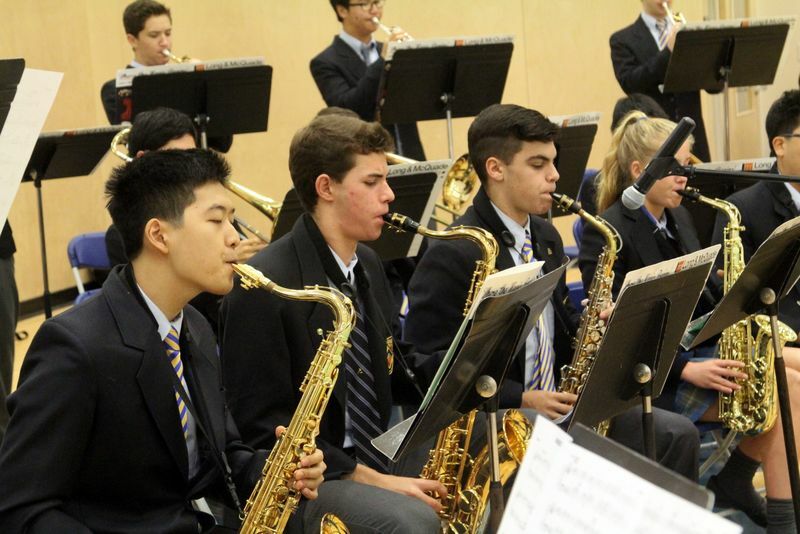 Since its inception, the senior jazz band has had the power to provide music students with more time and space for artistic exploration and growth. Unlike other forms of music, jazz music has a fairly new history since jazz was not created until the twentieth century; however, within that relatively short history, there have been a multitude of talented inspirations such as Count Basie and Maynard Ferguson to name a few, as listed by Mr. Perkins. Regardless of its short history, jazz has influenced all realms of music, including the current modern music we all listen to today. 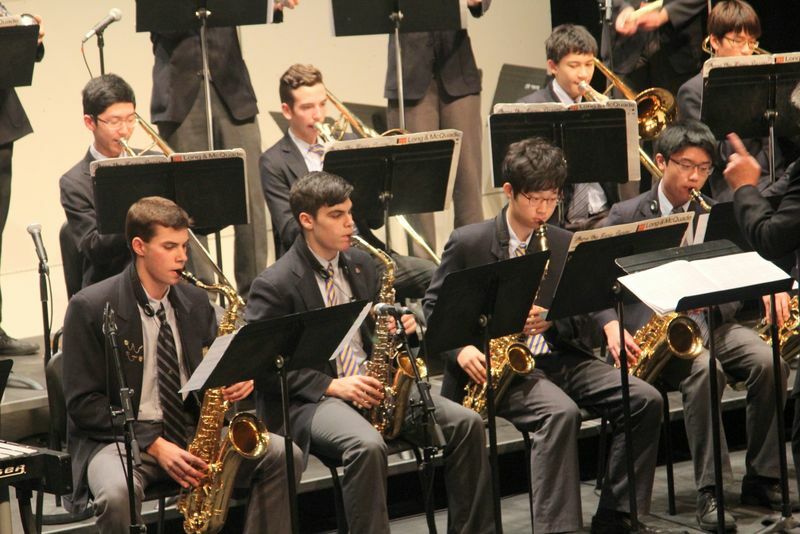 The three main forms of jazz that the senior jazz band explores are swing, funk/rock, and Latin. Mr. Perkins has revealed that the band will also be exploring a unique form of music called Zydeco, which can be described as a blend of blues, rhythm and blues, and the native Creole music. This overarching passion within the entire group empowered it to win a gold medal at this year’s Kiwanis Music Festival in February. Not only did the group win this prestigious standing, it also received an equally prestigious invitation to the national music competition. Come out to see the senior jazz band at the year-end concert on May 26th!